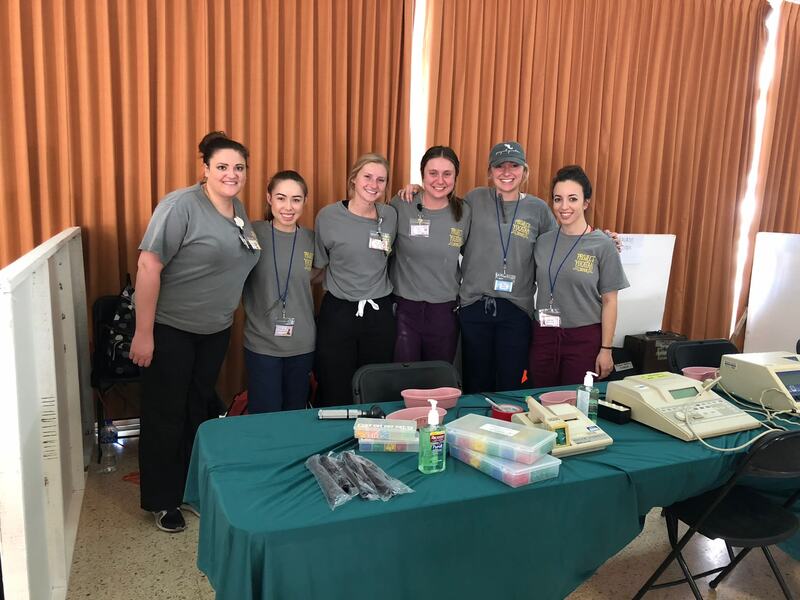 Each year, students from the University of Oklahoma Health Sciences Center partner with the Asociación Yucateca Pro-Deficiente Auditivo (AYPRODA), a medical organization based in Mérida, Mexico, that provides hearing healthcare to the Yucatán population. 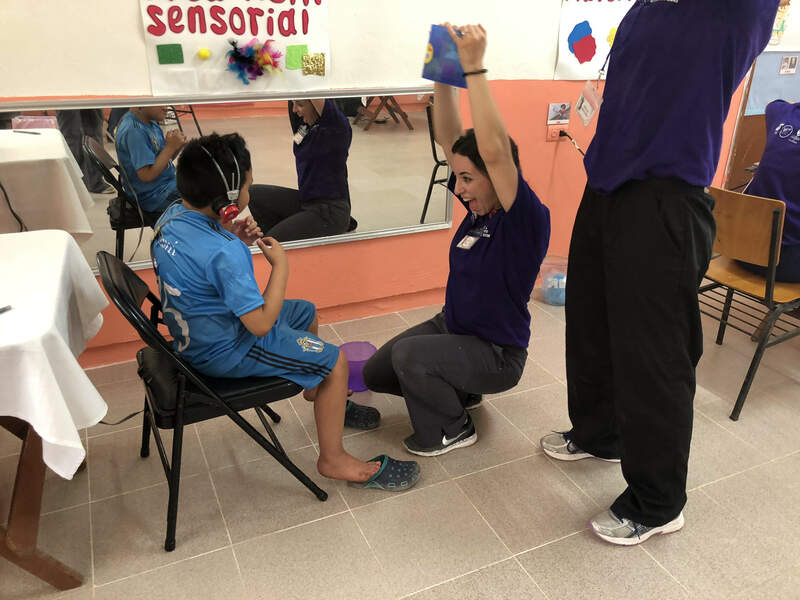 Our partnership with AYPRODA allows our students and faculty to travel through several rural communities in the Yucataán Peninsula of Mexico providing hearing healthcare services such as hearing screenings, hearing evaluations, dispensing of hearing aids, wax removal, middle ear assessments and vestibular assessments. The communities we serve are in great need of healthcare, with some families spending a month’s salary to travel to their clinic for treatment. This project not only gives OUHSC students hands-on experiences, but it provides much needed help for the Yucatán people. In the past, audiology students pay substantial amounts to participate in the Project Yucatán trip. The number of students who can participate in this incredible student experience has become limited due to the fact of the tremendous out-of-pocket cost. On average, each student has had to pay $500 for travel, lodging and food. We need your help to send audiology students on this impactful trip. The hearing healthcare services we provide are often life-changing for many of the citizens in the Yucatán Peninsula. Project Yucatán is a wonderful learning opportunity for students, and also enables them to practice clinical skills in the real-world. 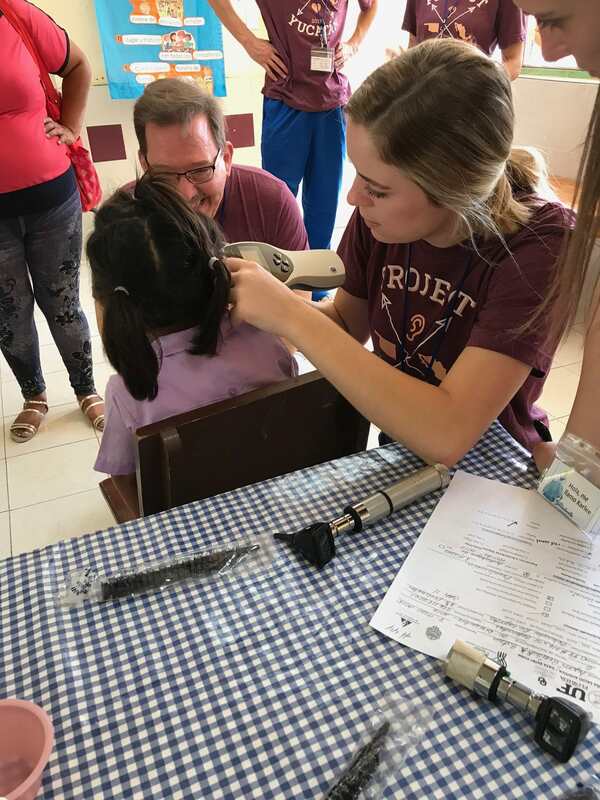 Each year, with support from our donors, our audiology students are able to serve thousands of people in the Yucatán peninsula. Within the past two years alone, over 2,000 patients have been reached. That's over 4,000 ears that have been screened! Every year, our project gets bigger and bigger, and your continued support is instrumental in reaching our goals! Thank you so much for your support. Please share our message and campaign page with your friends and family. We appreciate your help! A gift at this level will provide bottled water for one day in the Mexico heat and humidity. Air-conditioning is very limited in the locations we serve. Mosquitoes are thick in the Yucatan Peninsula and many of the locations we serve are outdoors. A gift at this level will provide bug spray for one student. A gift at this level will allow one student to experience the local cuisine and culture of Mexico. A gift at this level will provide lodging for one student the entire week! After travel costs, lodging is one of the biggest expenses our students pay. Traveling to Mexico is very expensive. A gift at this level will cover airfare expenses for one student. A gift at this level will FULLY fund one student to attend Project Yucatan.